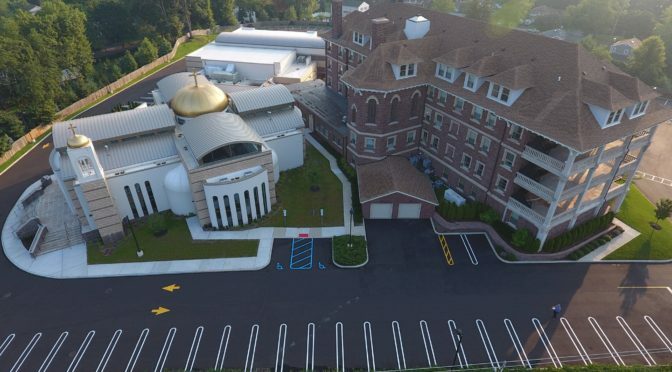 Please join us for our 55th Annual Syriac Orthodox Convention with His Eminence Mor Dionysius John Kawak, hosted by Archdiocese of the Syriac Orthodox Church for the Eastern United States and St. Mark’s Syriac Orthodox Cathedral in Paramus, NJ. The Online reservation is open until July 22, 2019. Pick your selection, ADD TO CART, fill in your contact info and proceed to pay by Credit Card / Paypal. Thank You.